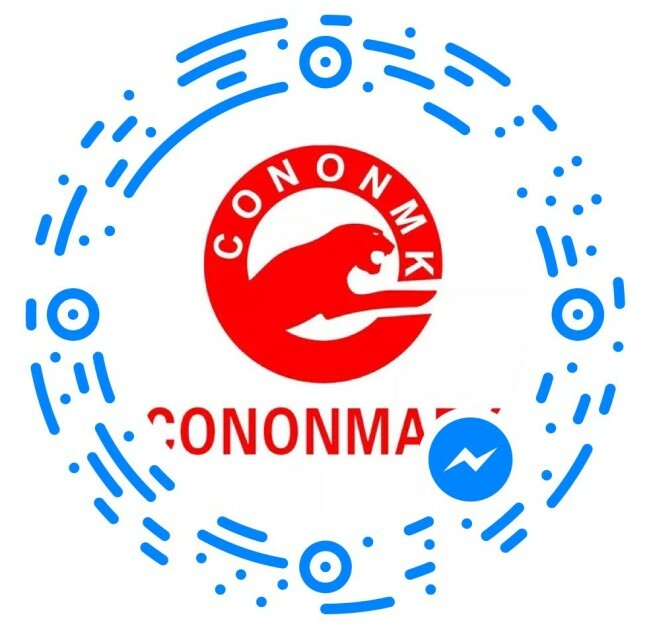 Recruitment-Shenzhen Cononmark Photographic Equipment Co., Ltd. Female, and have related experience. Familiar with office softwares, and you'd better have working experience. 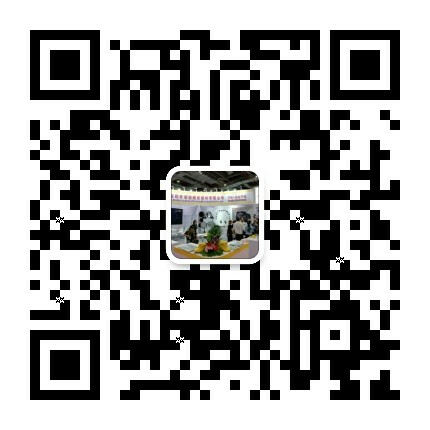 Male or female, can speak English, have experience of global trade sales. You'd better have ever work on Ebay or alibaba. Talented graduates ar welcomed.